How would you get a human to Mars and back again? Scientists at Imperial College London took on the challenge to design a concept mission to land astronauts on Mars and return them to Earth. Every part of the mission scenario has been explored, including how a Mars-bound craft would create artificial gravity and protect against solar flares on the nine-month journey. A return craft would be sent ahead of the manned mission to generate fuel for the voyage home. 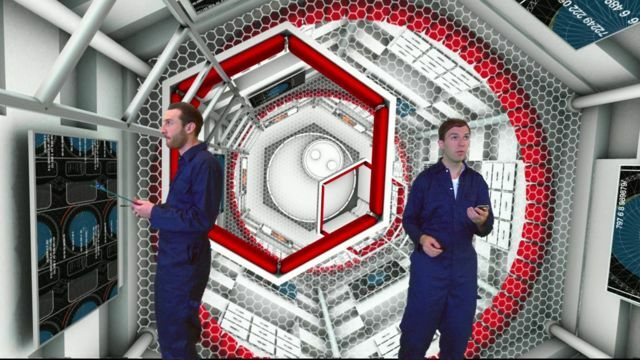 In this preview, two of the Imperial College scientists explain the mission. Look out for the full content on the BBC News Website, BBC News Channel and BBC World News.